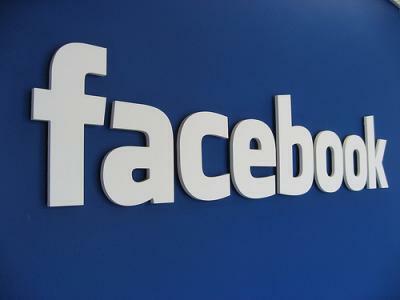 The stock of Facebook, Inc (NASDAQ:FB) closed at $153.03 gaining 0.53% in yesterday’s trading session. It was today that this company moved ahead to assert that it will be staging a fight against the potentially vulnerable ad practices. Acxiom and Experian are two of the most prominent third-party data aggregators that have for quite some time been offering offline data to clients and in the process facilitating ad targeting. It was just recently when there had been a lot of talk regarding the Cambridge Analytical data privacy scandal and things seem to be changing quite fast considering that the social network is actively engaging in moves targeted at curtailing the abusive ad practices. There has been the misconception among people that the Partner Categories is to blame to what purportedly led to Cambridge Analytica gaining quick access to about 50 million Facebook profiles. A person well conversant with the matter but who wanted his identity kept anonymous for reasons best known to him has disclosed that the data mining firm had violated the terms of service of Facebook to move ahead and obtain the data from data from a third-party app developer. The targeting of users is a matter that needs to follow legal procedures according to a market analyst familiar with the latest developments. Facebook and marketers are planning to do all that it takes to ensure that they succeed in targeting users in total alignment to the rightful procedures. Pepsi has all along conducted its advertisements on Facebook and it has been utilizing information collected from the different Facebook profiles. The social media guru has been sharing revenues with Experian and others. And it is worth noting that the purchasing histories as well as some other sorts of useful information come handy in the entire exercise. Most of the concerned parties are hoping that soon much will be done in line with safeguarding the people’s privacy on Facebook.